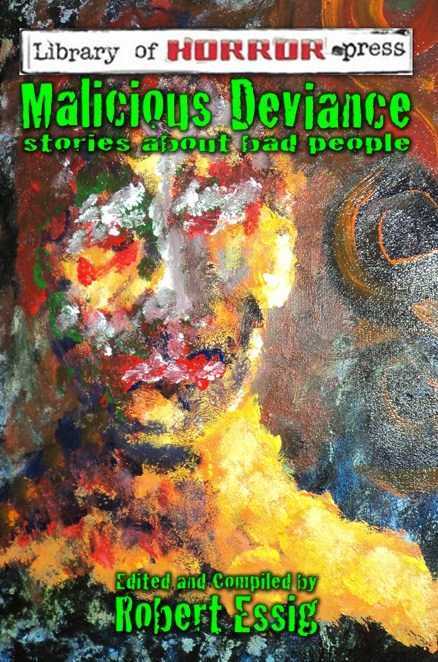 New England Horror Writer member Stacey Longo has a story, “Good Night, Francine” in the new anthology Malicious Deviance published by Library of Horror Press. 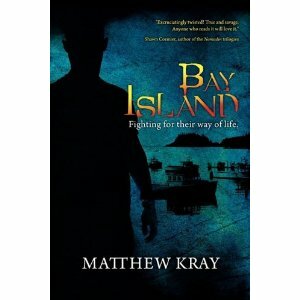 Here is the Amazon link: http://amzn.to/f5fHT7. 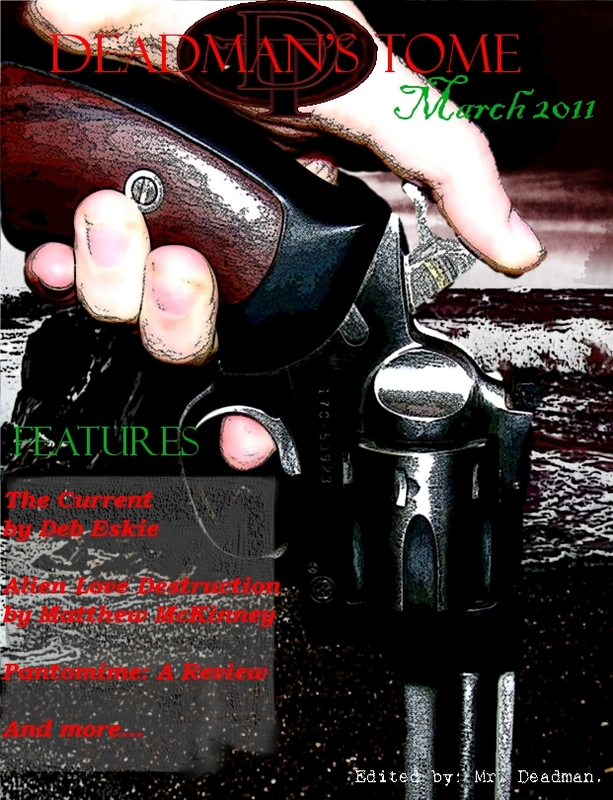 Tuesday Night’s Pick is now available for download at Amazon Digital (http://amzn.to/eYmGYs). New England Horror Writer member Kristi Petersen Schoonover, writer of Skeletons in the Swimmin’ Hole: Tales from Haunted Disney World, will be a guest on Lynda D. Brown’s Author Chat on Blog Talk Radio Saturday, March 26, at 6pm EST/5pm CT. You can listen to it here: http://www.blogtalkradio.com/lyndabrown/2011/03/19/author-chat-with-lynda-d-brown. 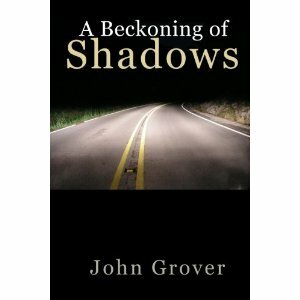 New England Horror Writer John Grover has re-released his short story collection, A Beckoning of Shadows. 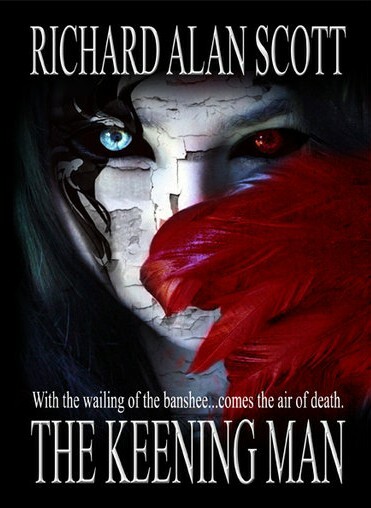 The collection contains 16 dark tales about those who cannot escape their past and where their shadows confront them with their sins. 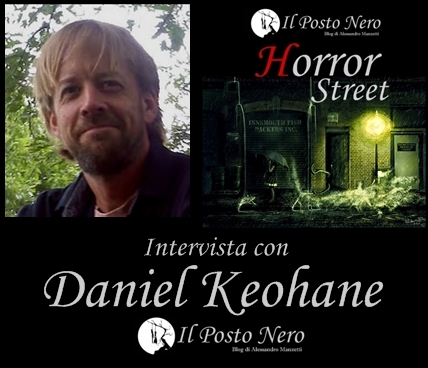 It is a follow-up to his first collection, Shadow Tales. Grover also has a story, “Beauty Ritual,” which can be found in the Ante Mortem anthology by Belfire Press (http://belfirepress.com/main/our-titles/ante-mortem/) and his Fantasy story “To Summon the Shadows” appears in the recently released Aurora Rising anthology by Aurora Wolf Literary Journal (http://amzn.to/gsPjFI). Kristi Petersen Schoonover, author of the short story collection Skeletons in the Swimmin’ Hole: Tales from Haunted Disney World, has just recorded two interviews with Paranormal, Eh? Radio out of Canada! Part 1 will air tonight, Tuesday, March 15, at 6 p.m.; Part 2 will air on Wednesday, March 16, at 6 p.m.